This was one of the days in South Africa that I really loved, but might not make for great video footage. I left the town of Wilderness for another town just down the highway named Knysna. I spent a lot of the day driving around and exploring by car, which doesn’t always makes for the best footage, but I love doing it. Nothing beats a good drive through rural roads that you don’t know yet. Anyways, this video takes me through some really interesting landscapes, through some beautiful canyons, and over some bridges that were built over 100 years ago. 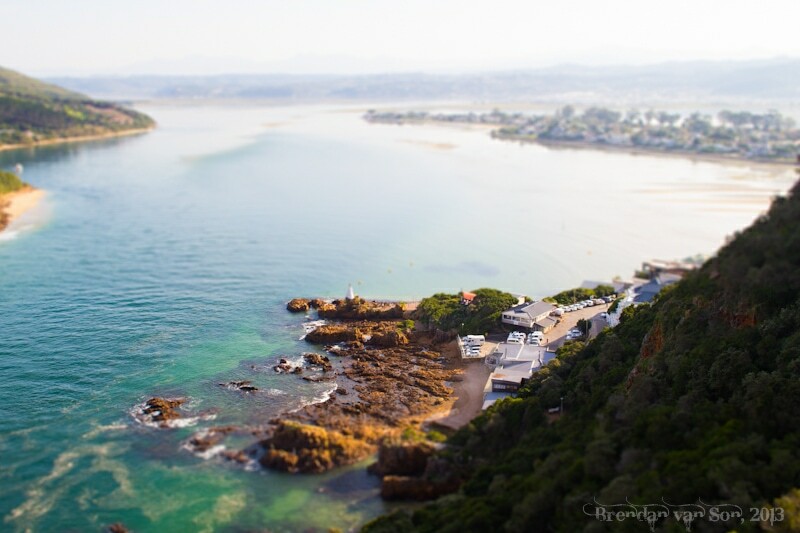 The town of Knysna itself is quite stunning. It sits right on the Indian Ocean in part of South Africa’s stunning garden route. Town itself is quite quiet and a bit old-fashioned feeling, but there are some really fantastic views which I’ll explore a bit more in the next episode of the show. Stay tuned for lots more from South Africa as I head to places like Plettenburg Bay and Addo Elephant National Park. Oh how I love to drive the SA mountain passes. Sure hope you got to the Heads in Knysna.